Did you inherit a home and need to get it sold? Are you upside down, can’t sell due to the market? 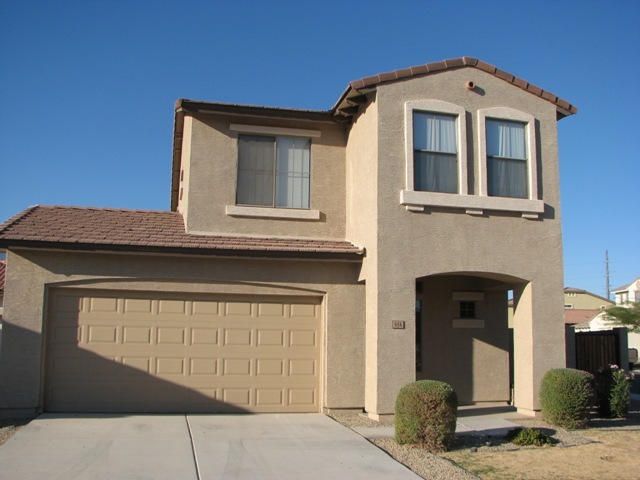 These are all Problems we see every week for homeowners in Glendale, Peoria, Surprise and Phoenix. Yes, the market is coming back and we are seeing more homes sold. But, it’s no where it needs to be for many of the homeowners who bought their home in 2002, 2003, 2004 and 2005. Those prices where very inflated and it’s making it impossible for sellers to get their homes sold, quickly. Let’s find SOLUTIONS. There are solutions and we’d like to talk to you about your OPTIONS. Let’s take something that is a huge headache, huge problem and turn it into something with OPTIONS. Let’s explore these Options and find out what is the best solution for your family and your financial future. If you need to get your home sold QUICKLY, act now. Call me at 602-670-8496. We can help answer questions and get your home marketed quickly and efficiently. If you have headaches get help from our West Valley HomeSmart Team. We want to be your Realtors. We have extensive training in Short sales with the CDPE program and SFR program. 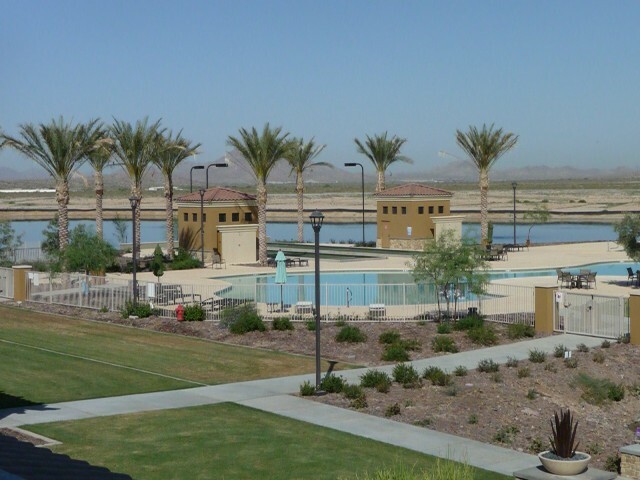 We service the Glendale, Peoria, Surprise, Litchfield Park, Goodyear, Avondale, Anthem and Phoenix areas. 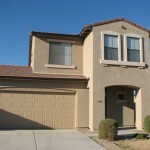 Are you an out of state investor tired of dealing with tenants not paying? We can HELP. Are you facing a transfer and need to sell but can’t do to today’s Market Values? We can HELP. Out of work, overwhelmed with debt and need to sell your home? We can HELP! Call or email – Peggy_Elias@yahoo.com and tell us your problem and let’s find your OPTIONS!!! ← Why are Banks are paying money to homeowners to avoid Foreclosure?